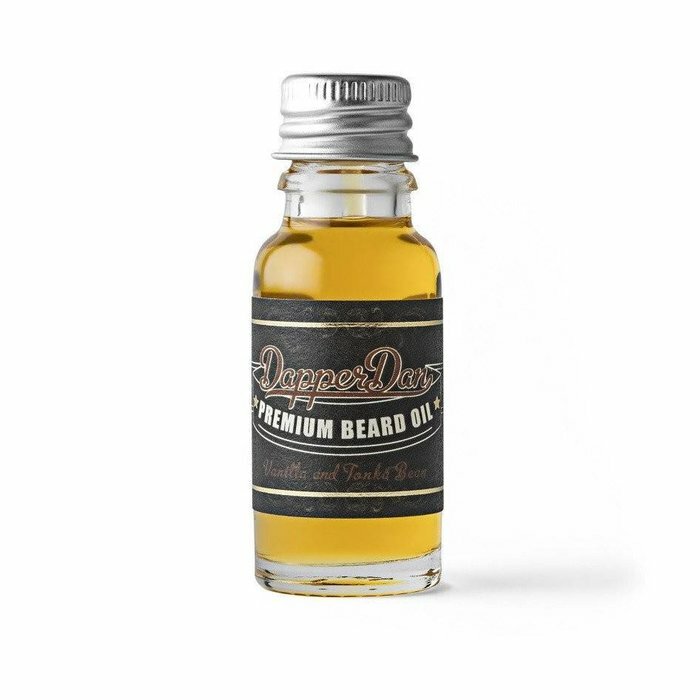 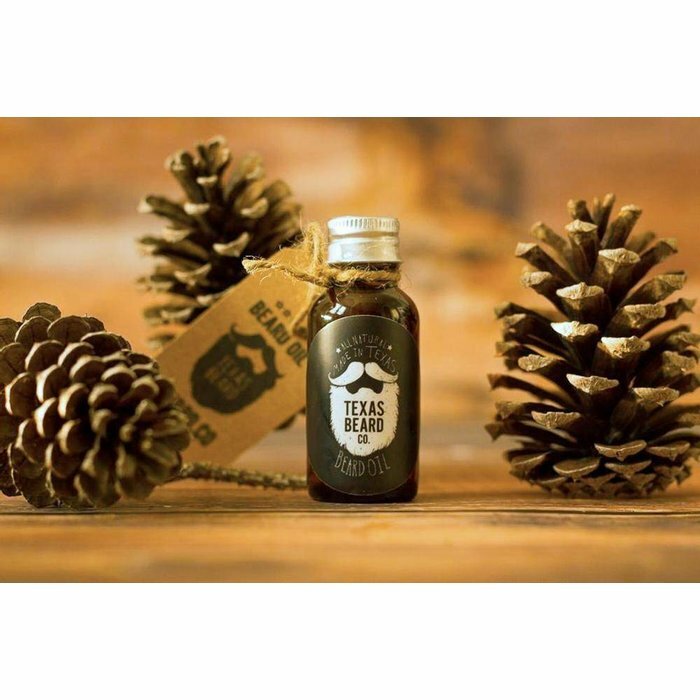 Unique Beard Oil from Portugal. 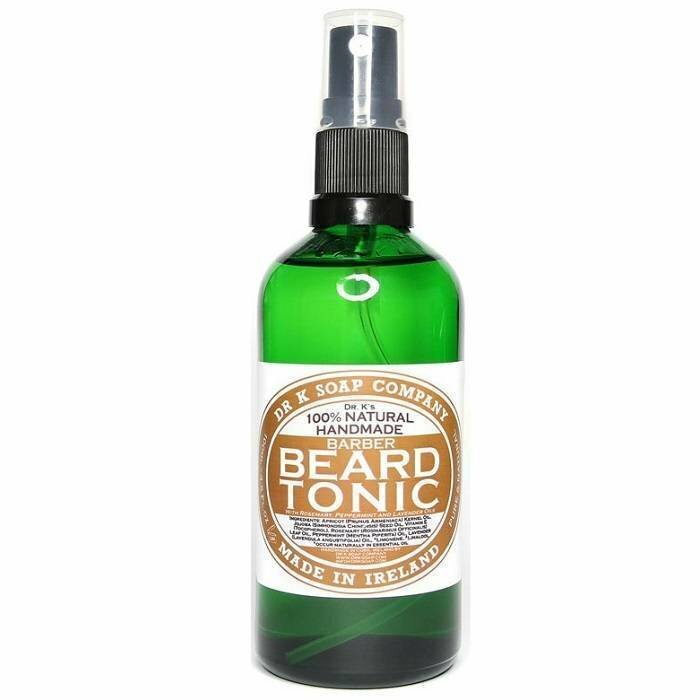 Glass spray bottle for ease of use. 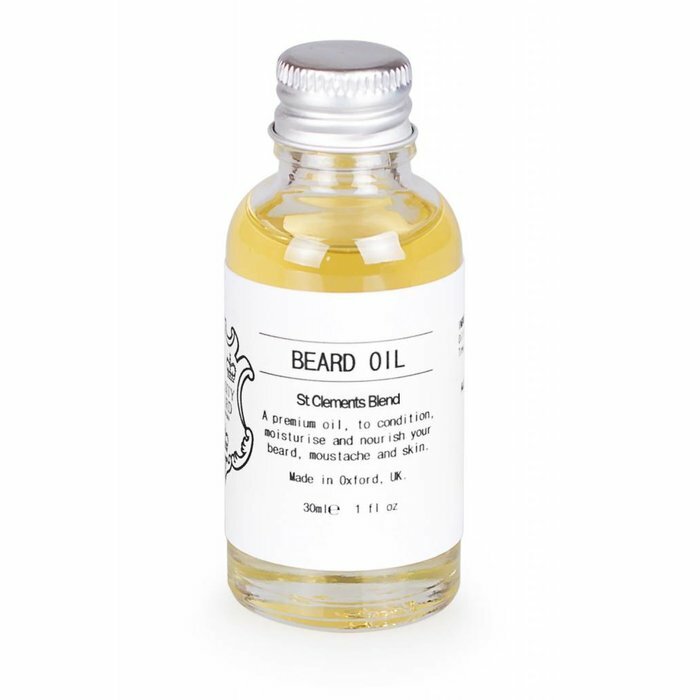 Exclusively available at Barbanero. 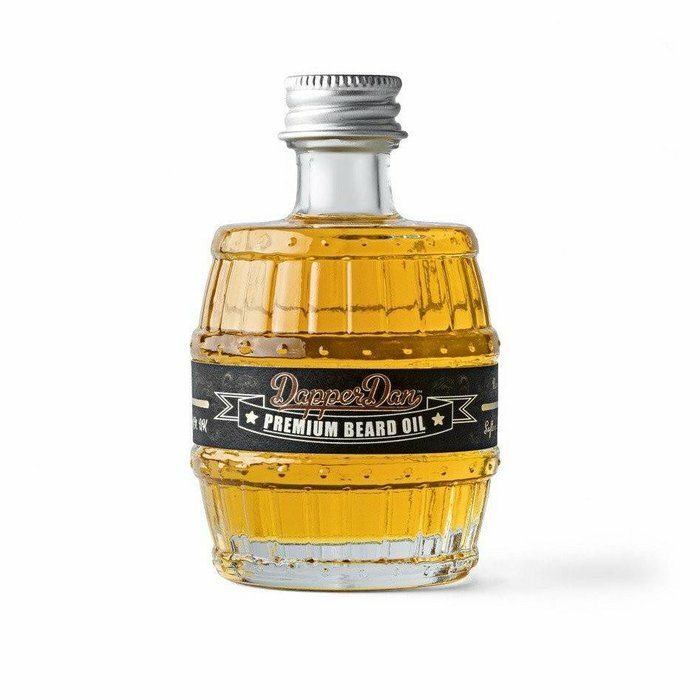 The right choice when wearing cologne. 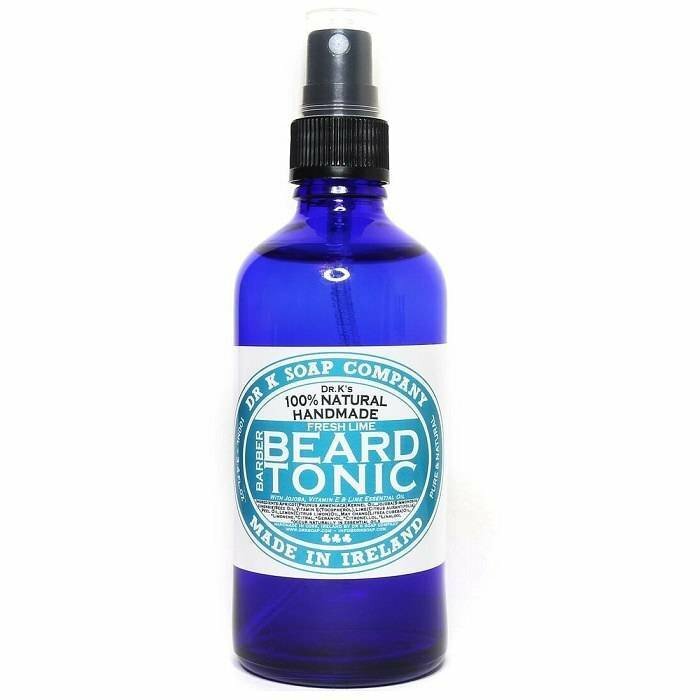 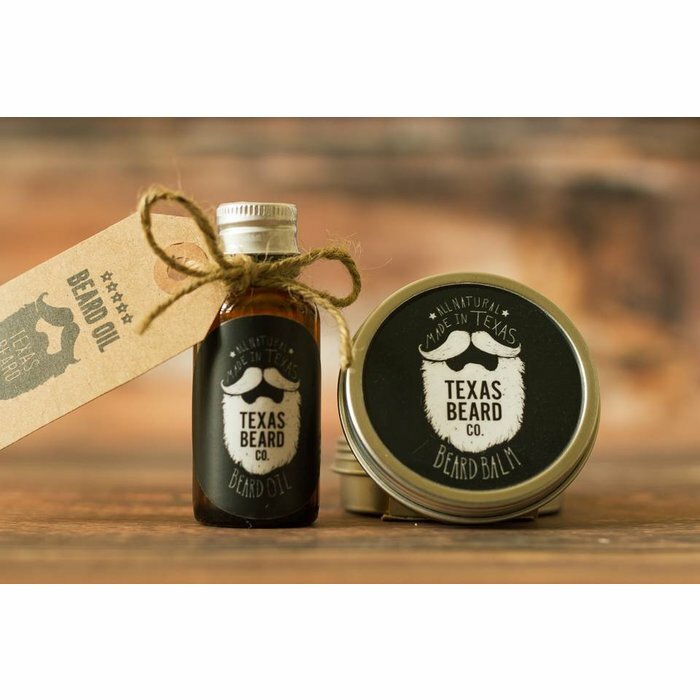 Unique Beard product for Short Beards. 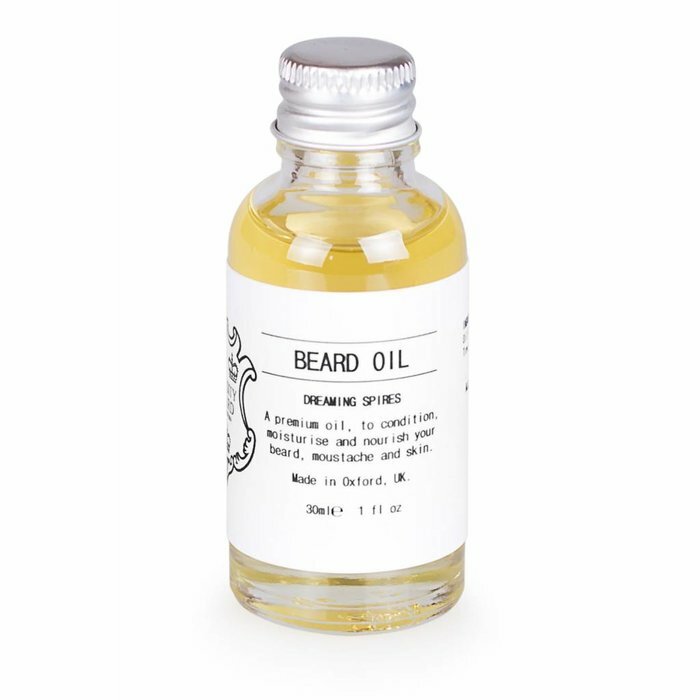 Exclusively available here. 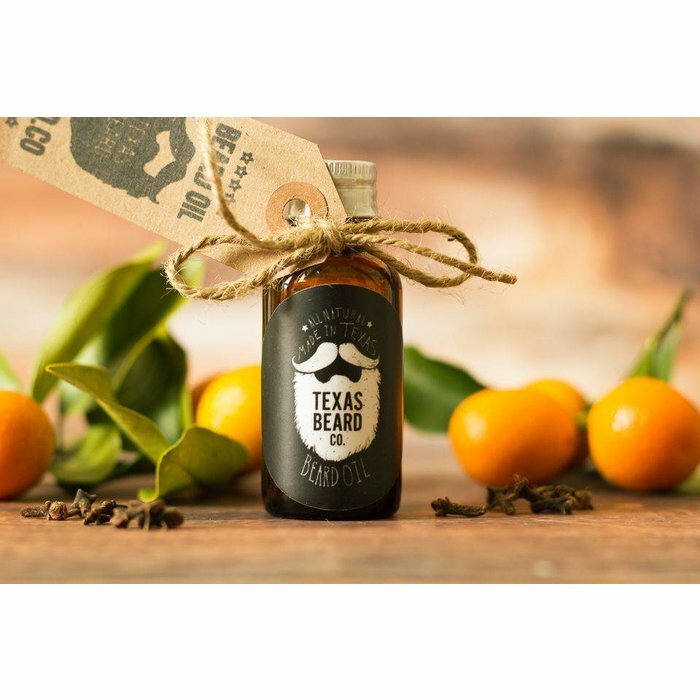 Beard Balm + Beard Oil Proud of the Beard? 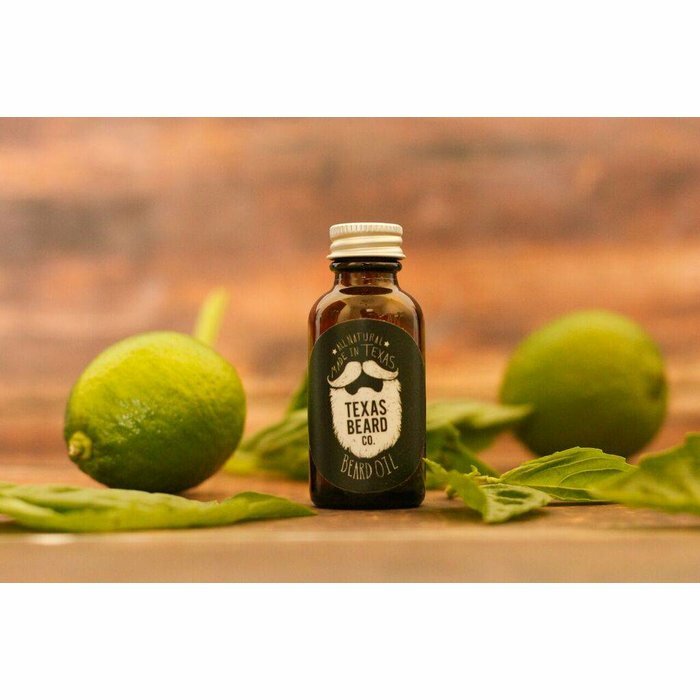 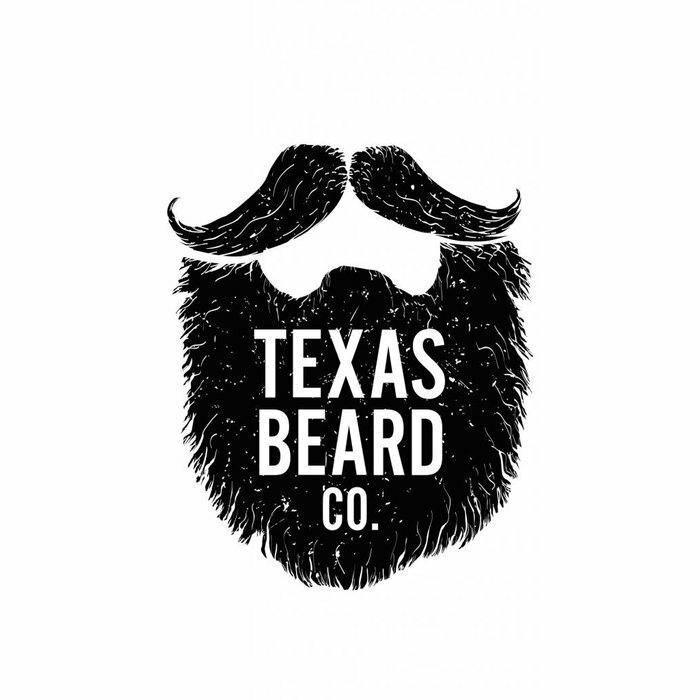 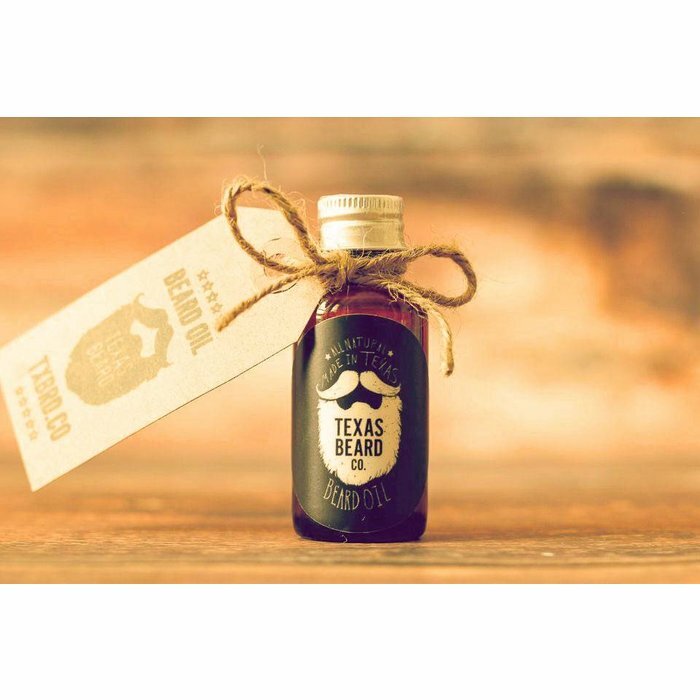 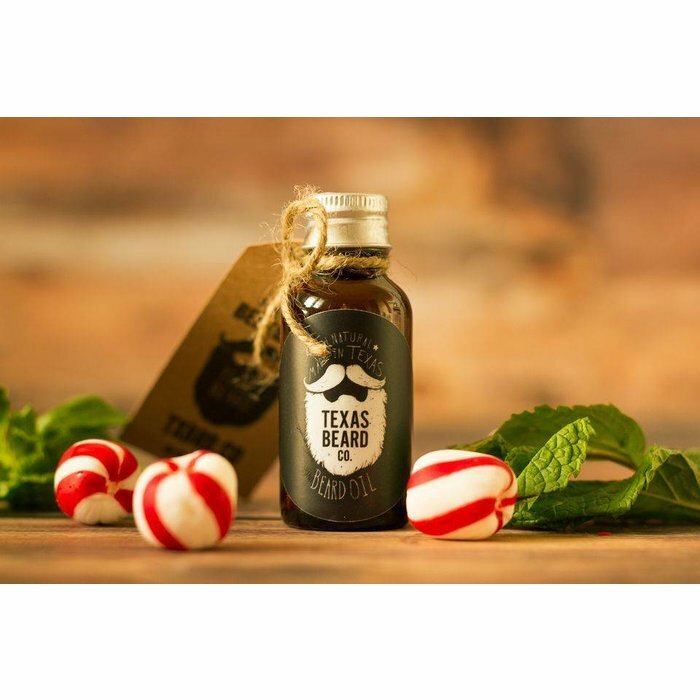 Get Texas Beard Co.
Fresh clean scent, a luxurious Beard Oil. 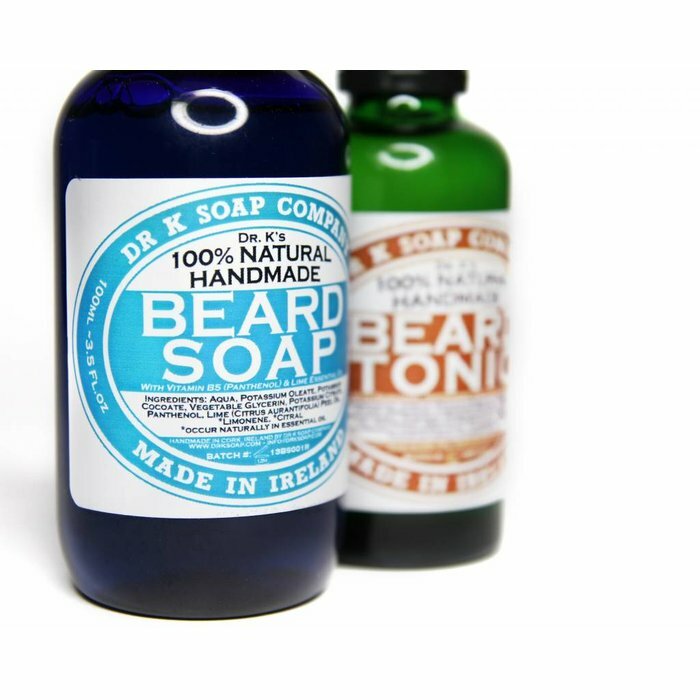 Exclusively available here for the modern gentleman.